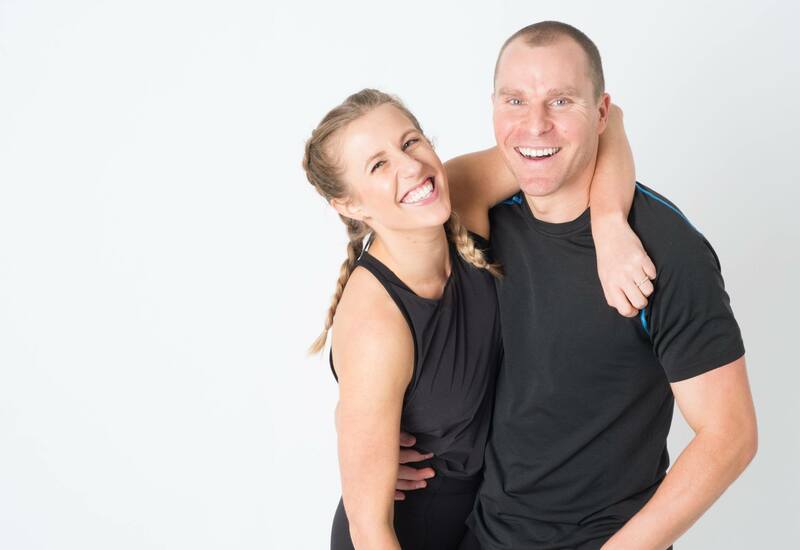 After marrying in 2015, Emmy and Lee Singer began dreaming of leaving the corporate world behind and opening a fitness business together. This dream took them to California where Emmy, a full-time yoga instructor, discovered a new style of music-based vinyasa yoga. This new approach revolutionized the way she saw yoga and made her feel more comfortable than ever during her favorite workout. 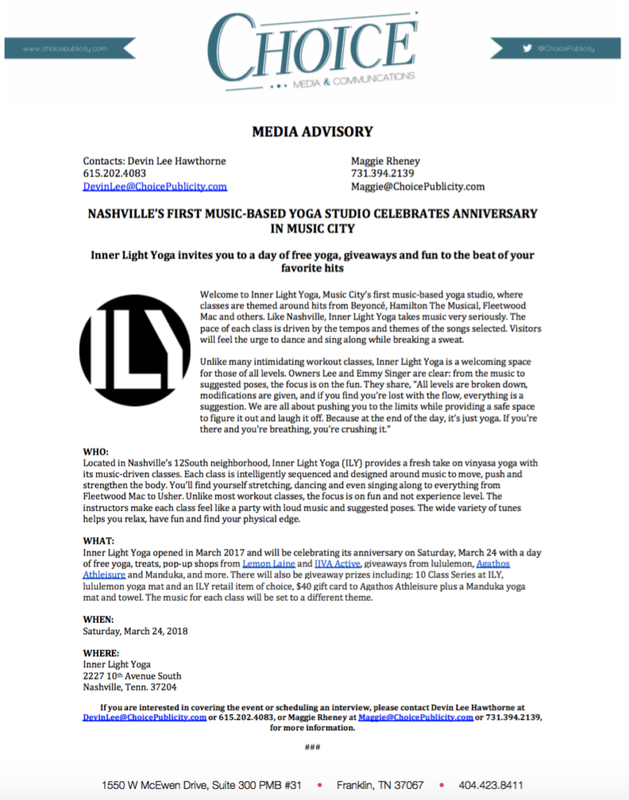 With a desire to bring this music-based practice to Music City, Emmy and Lee moved back to their beloved Nashville and opened Inner Light Yoga in March of 2017. 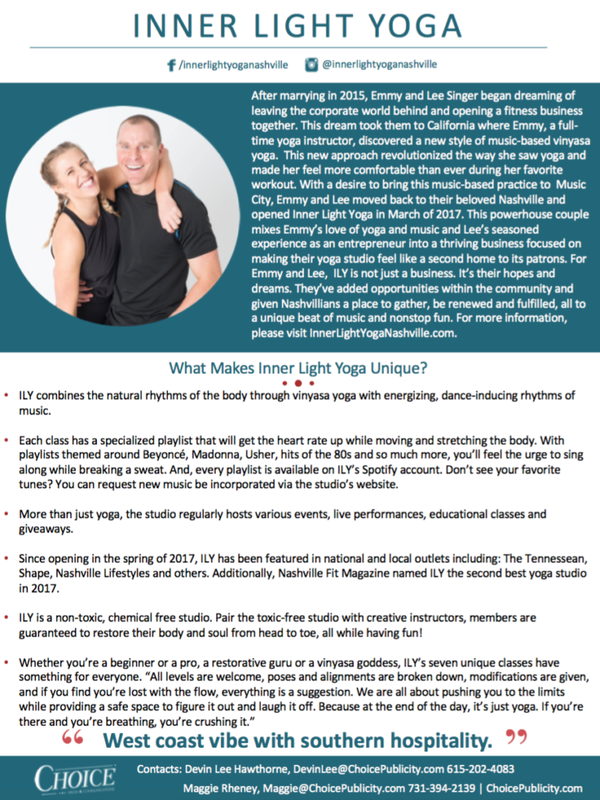 This powerhouse couple mixes Emmy’s love of yoga and music and Lee’s seasoned experience as an entrepreneur into a thriving business focused on making their yoga studio feel like a second home to its patrons. 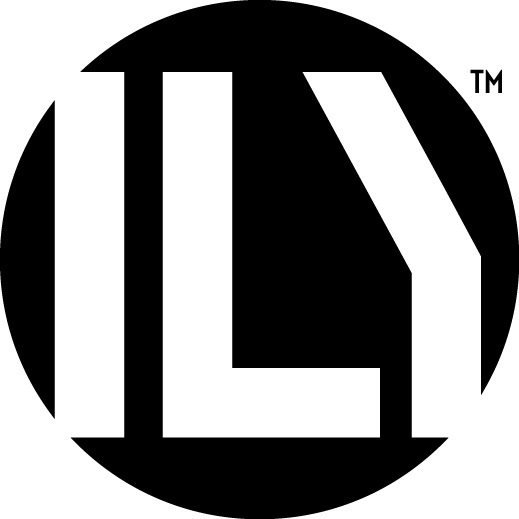 For Emmy and Lee, ILY is not just a business. It’s their hopes and dreams. They’ve added opportunities within the community and given Nashvillians a place to gather, be renewed and fulfilled, all to a unique beat of music and nonstop fun. 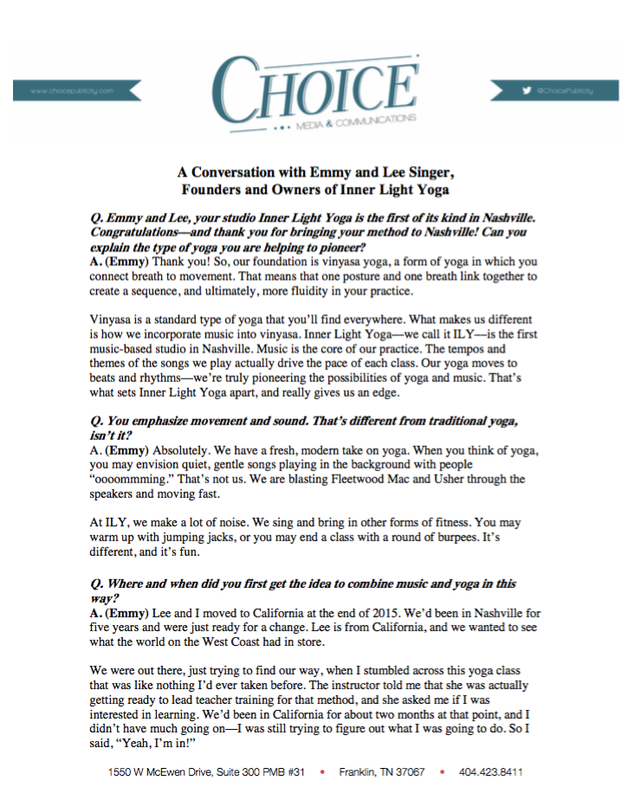 For more information, please visit InnerLightYogaNashville.com.